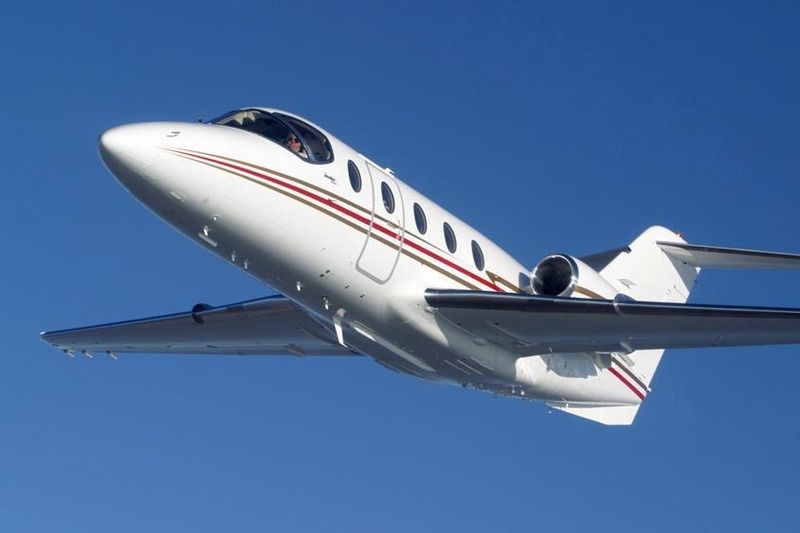 Private Jet clients who have flown in the Hawker 400XP consistently comment on the spaciousness of its cabin. 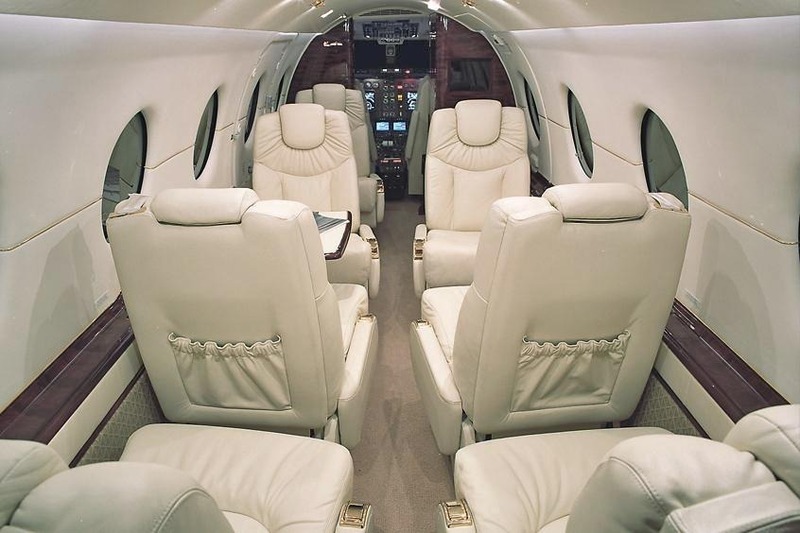 The cabin is, in fact, no larger than any previous model in the Beechjet 400 series, only the layout has changed. 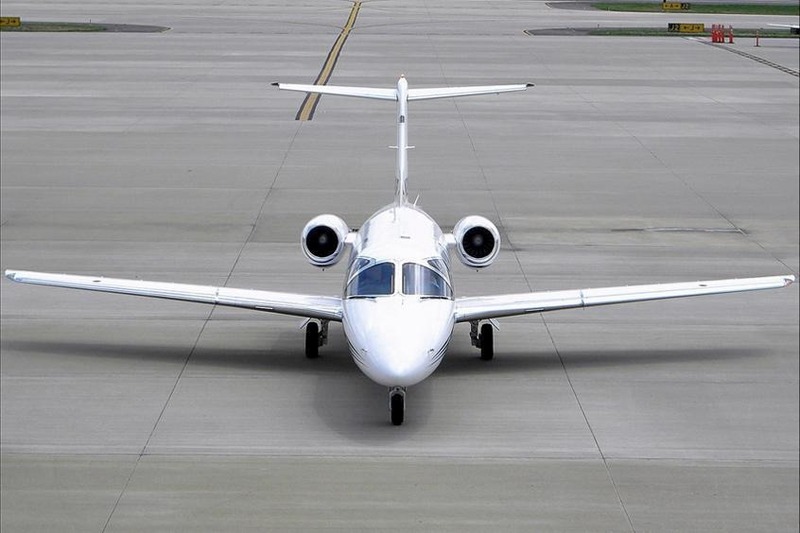 As with every feature in this jet, the attention to detail in its design is apparent. The cabin has a flat floor and an oval shape, maximizing the amount of usable space. Its internal and external baggage space totals 53 cubic feet. It holds seven passengers comfortably in a seating arrangement that has been redesigned since the previous model. The true strengths of this jet, however, emerge when it’s in the air. 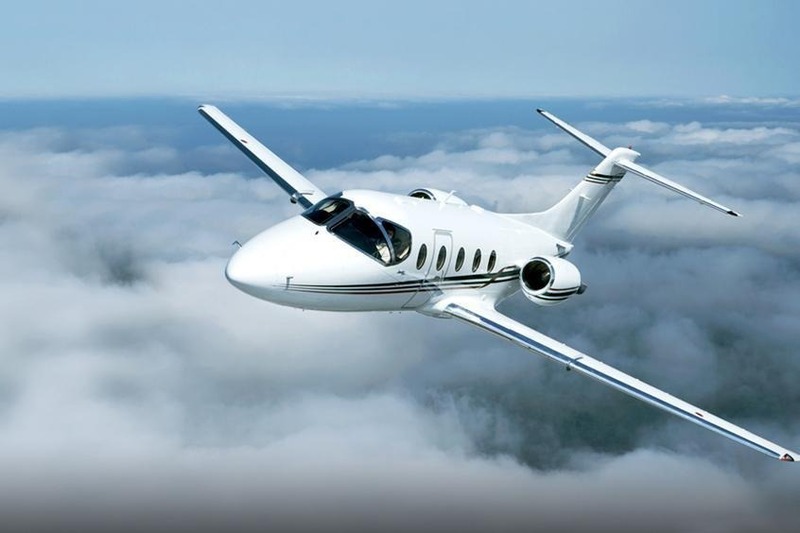 It boasts a cruise speed of over 400 knots and uses the fuel-efficient Pratt & Whitney JT15D-5 turbofan engines.